Yoga is a practice that can benefit anyone at any age. 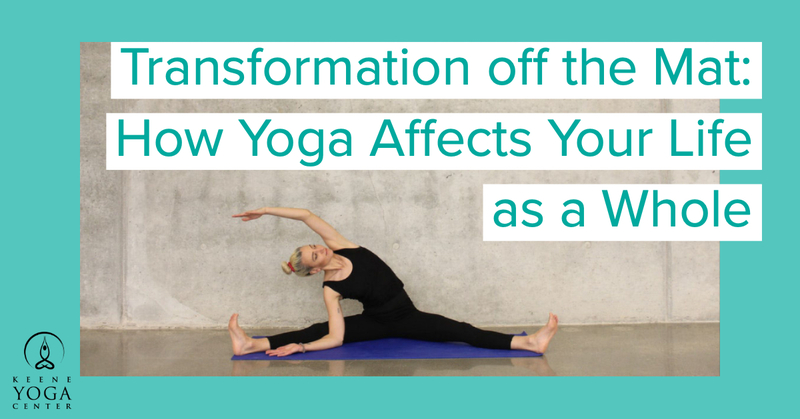 Your body’s needs change as your life unfolds, and a yoga practice can be beneficial during all stages. 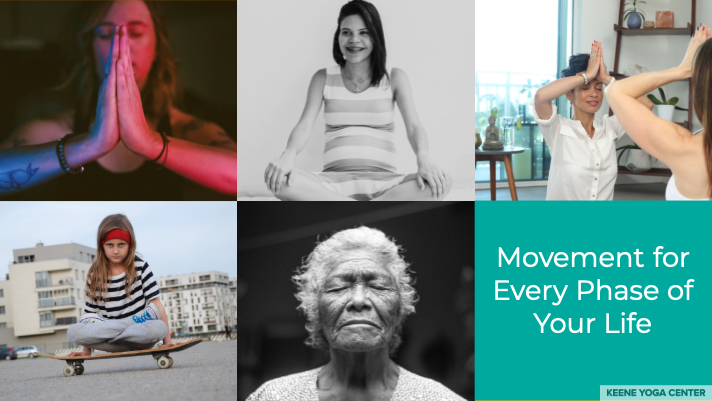 You can never be “too old” to incorporate yoga into your life! For children, yoga helps to focus energy, and provides options for movement and activity beyond the opportunities provided by team sports and physical education classes in school. 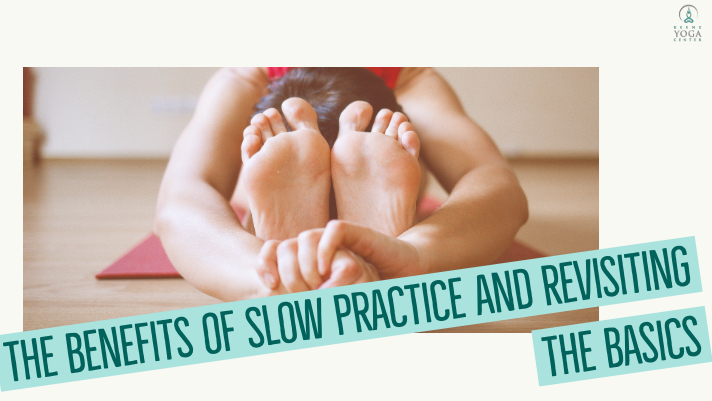 Yoga can help young people expand their understanding of the many forms that movement can take in their lives, and it also teaches them the vital skill of being able to sit still and tune out distractions from thoughts and outside noise. This is a valuable skill for anyone of any age, especially in this fast-paced world where we are always “on,” always doing, and not often taking time for being. 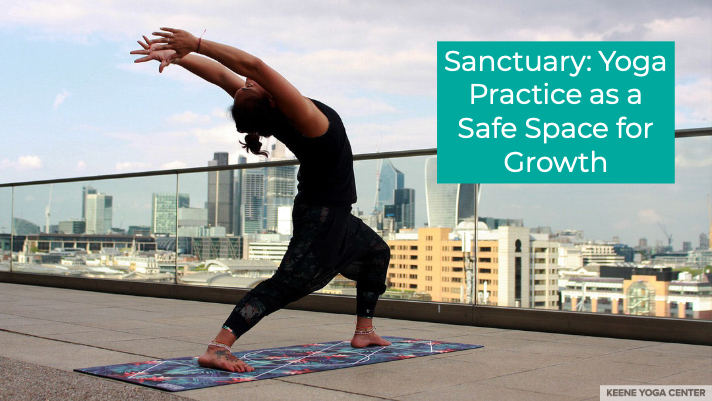 A yoga practice can help to situate teenagers in the landscape of their changing bodies, and can provide tools for navigating the challenges of growing up. Keene Yoga Center offers a free Youth Membership for ages 14 to 18. 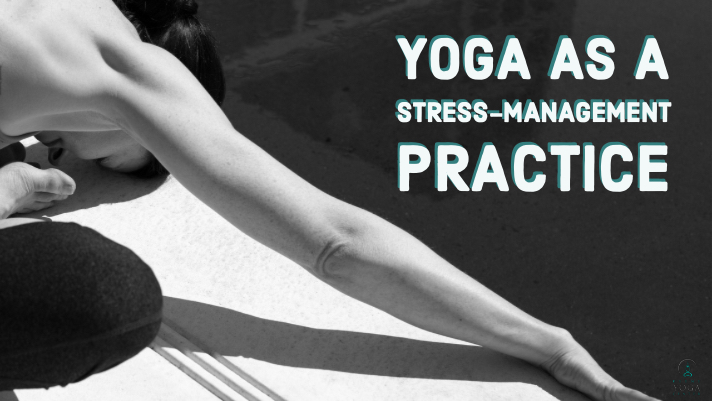 For those in college, yoga can be a fantastic way to relieve stress, get moving, and build a routine outside of the rigors of study and student life. 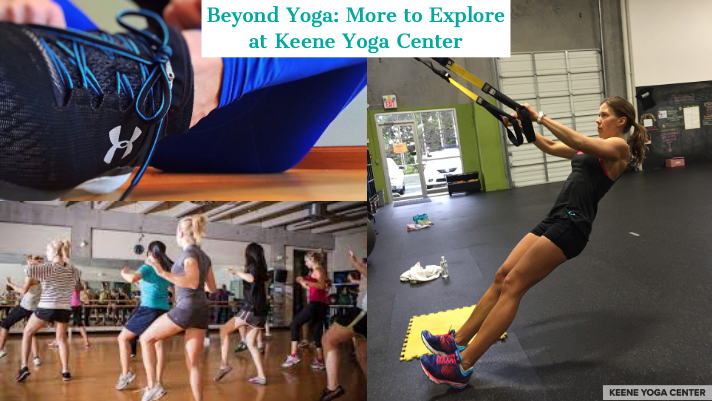 If this sounds like the right fit for you, consider that Keene Yoga Center offers an unlimited Student Membership for $29 per month. 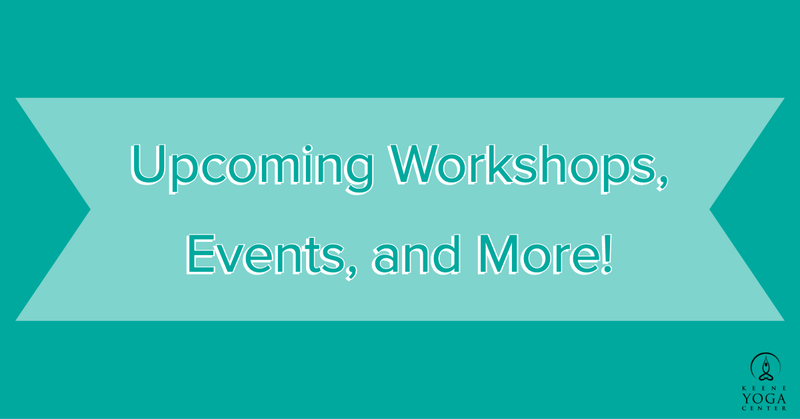 If you are preparing for motherhood, you might try Keene Yoga Center’s new Prenatal Yoga class, offered on Thursdays from 5:30 to 7:00 PM. For any other stage in your life, Keene Yoga Center offers a variety of classes from gentle to rigorous to accommodate your individual needs. And Private Yoga Sessions are also available, if you find that one-on-one learning is the right fit for you. 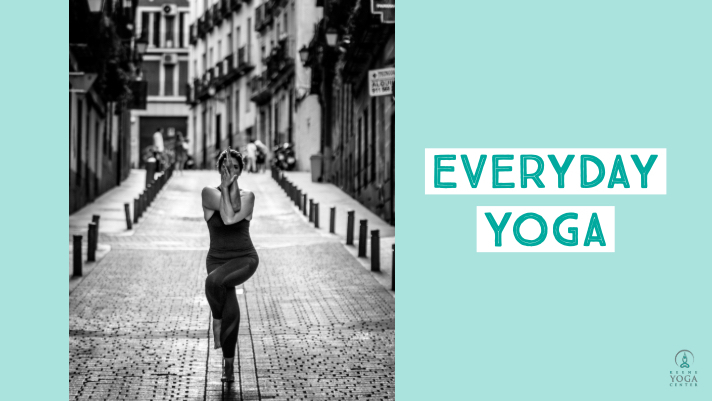 Chances are, no matter where you are in your life’s journey, yoga can enhance your life with its unique benefits. Grace Martin is a library assistant and aspiring writer who loves food, fiber arts, and reading any book she can get her hands on. 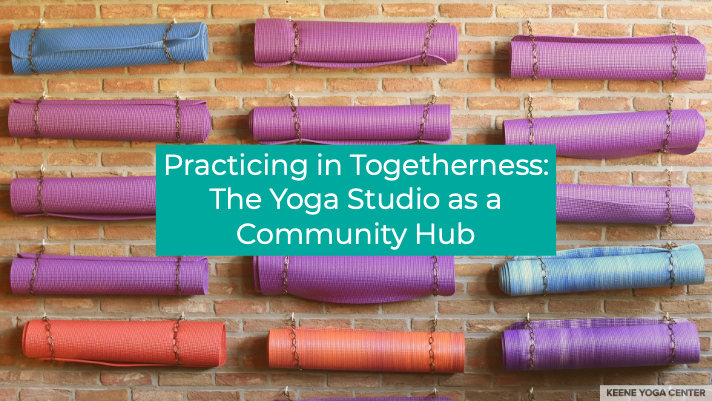 She was drawn to yoga in early 2017, and enjoys incorporating aspects of meditation and ritual into her practice. She has lived in Keene for the past two years.